Yuuri, Wolfram and Greta. 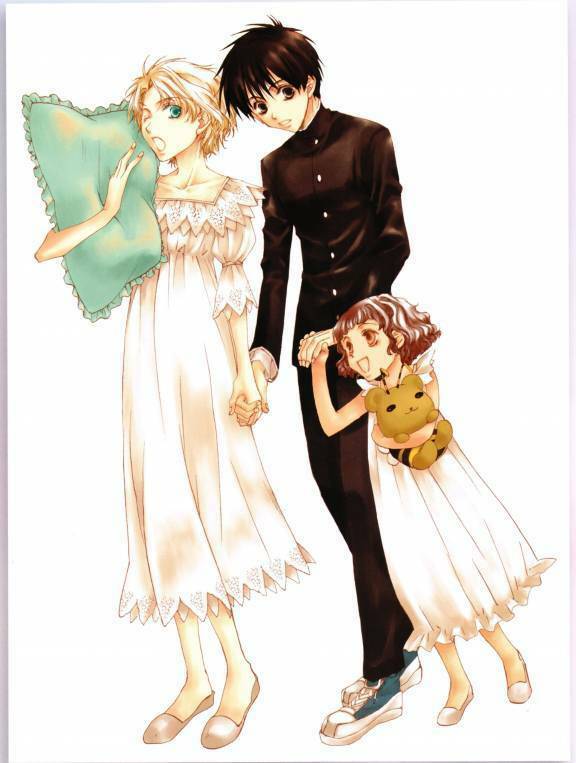 From Kyo Kara Maoh!. HD Wallpaper and background images in the funkyrach01 club tagged: funkyrach01 photo. This funkyrach01 photo contains dinner dress, dinner gown, formal, and evening gown. There might also be gown, bridesmaid, maid of honor, cocktail dress, and sheath.